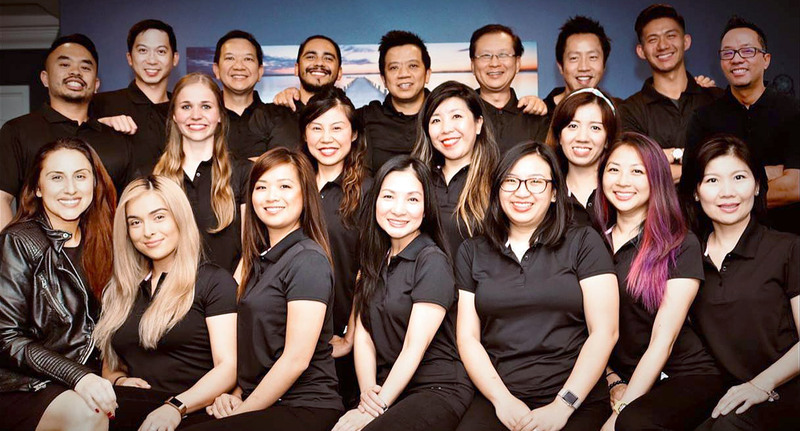 Welcome to The Perfect Smile, Alhambra Dentistry! 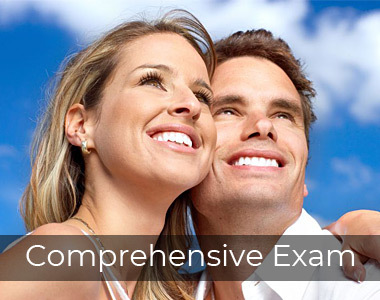 A thoroughly review the condition of your mouth. 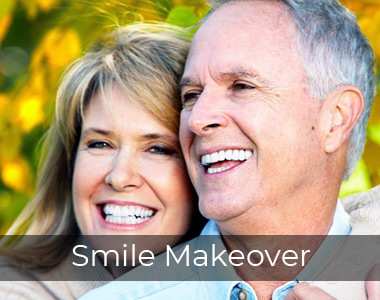 Prevent periodontal disease and to maintain your oral health. 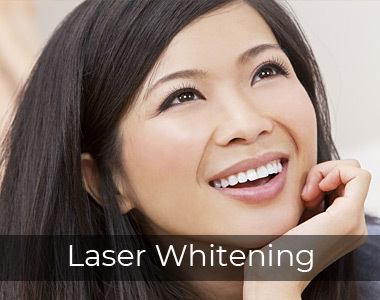 The Lumibrite whitening is the state of the art system. Change the shape, size, position and the color of your teeth. 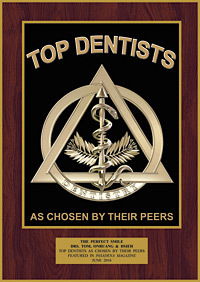 We provide the best oral care that dentistry has to offer. We are better able to detect oral problems at an earlier stage than in the past. Problems fixed early when they are small result in a better long term prognosis. 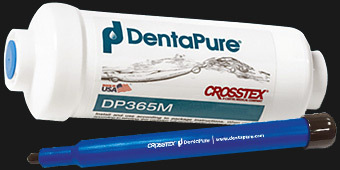 The Perfect Smile Alhambra Dentistry utilizes DentaPure®‘s technology to keep our water lines safe for our patients. 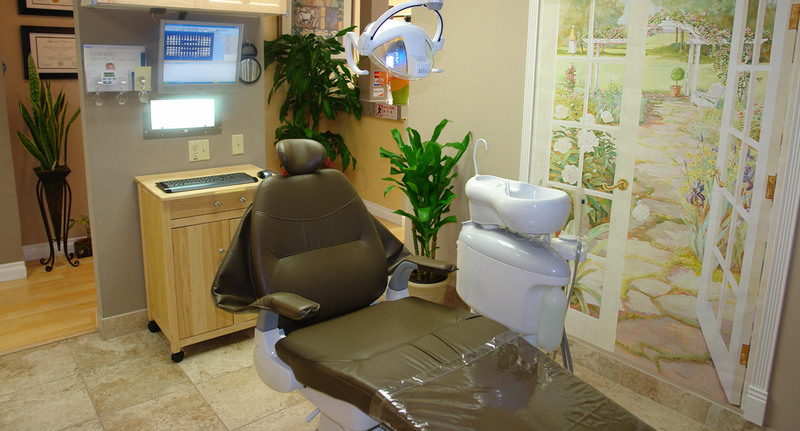 The Centers for Disease Control and Prevention (CDC) recommends that water used in dental offices meet the drinking water standard established by the US Environmental Protection Agency (EPA) of <500 colony forming units per millileter (CFU/ml) for all dental procedures. Unfortunately, simply finding and using a water source (e.g., tap water, distilled water, or sterile water) containing <500 CFU/ml of bacteria will not work because the dental unit water lines (DUWL) are able to harbor more than 1000 times that recommended maximum 500 CFU/ml. Flushing the lines does not solve the problem. For the safety of our patients, DentaPure® effectively brings the CFU/ml levels to BELOW 200 at all times, making the water going into your mouth safe at all times. Other techniques may be effective, but is subject to human error (e.g., remembering to periodically treat the water line and knowing exactly when the contamination safety threshold is crossed is next to impossible on a long term basis). 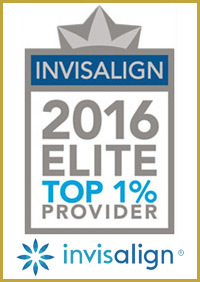 Click here for more information DentaPure® or YouTube Video for more information. We’d like to hear about your experiences and any suggestions so that we can continually improve to serve you better. 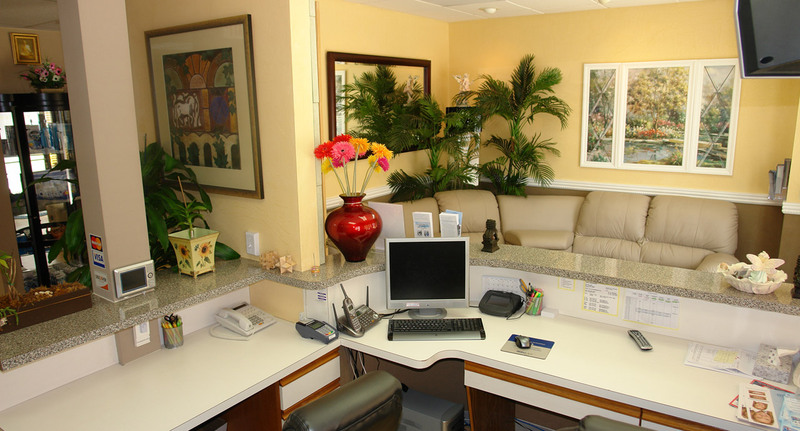 If you are looking for a dentist, The Perfect Smile Alhambra Dentistry would like to invite you to call our office to schedule a tour and to meet our Perfect Team! Highly recommended!! I thought i had a sore throat so i went to see my primary doctor and when she checked she told me to go see the dentist. I called Perfect Smile n they were able to accommodate me and see the same day! 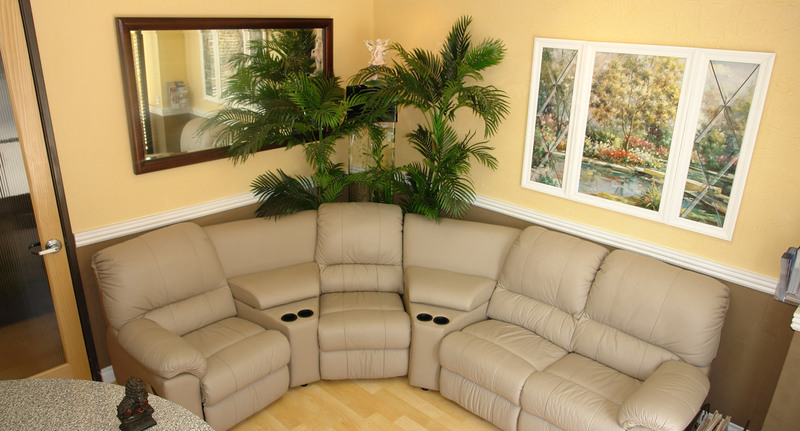 The customer service provided is compassionate, professional, & thoughtful. Dr. Justice is my new dentist. His staff is kind and professional. Love it here! 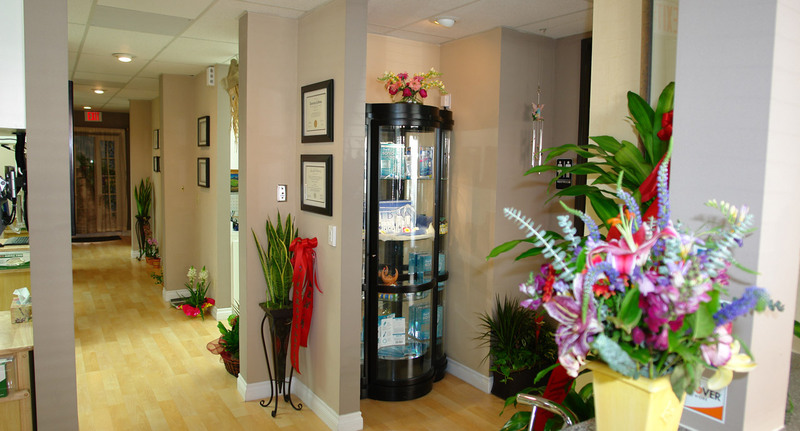 I came here and was suggested bonding which was WAY cheaper than veneers.I am so happy I came here. My teeth look amazing! My orthodontist was very impressed with my results. I finally got the smile I have always wanted!